Description: Breathtaking mtn and lake views! Shows likea model. Buyers will not be disappointed. 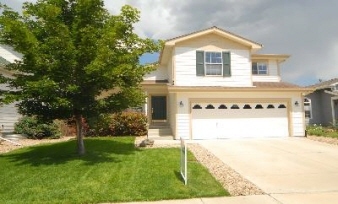 Open bright floor plan w/wood flrs, maple cabinets, upgraded fixtures, new paint. All appls including washer/dryer. Deck 2 enjoy sunsets. Finished garage & much more!! !